Since Hegawa was founded in 2004, the company has become a major supplier of pipeline connection products to the water and gas, shipbuilding and building industries. 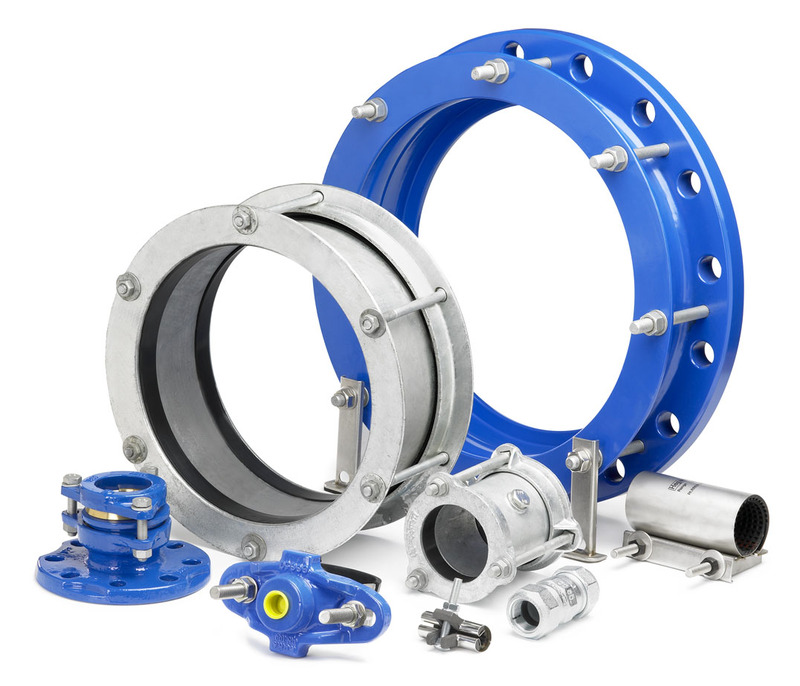 We focus mainly on couplings, flange adaptors, dismantling joints and expansion joints. Today we supply the Dresser-type, Helden/Viking Johnson type and Straub type of products to the shipbuilding – and ship repair market all over the world. The main products have an approval type such as GL and ABS. Hegawa is your supplier of the complete range of pipeline connection products. We have over 30 years of experience in this business and have a deep understanding of the problems which occur in pipeline processes. We work together with our customers to fint the best solutions for their challenges. As part of the United Pipeline Products Group, we can supply a complete solution that will give our customers the advantages of having one supplier for all the connections they need.